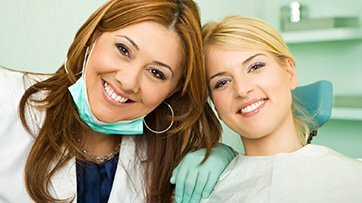 Dr. Michael Yeh and associates in Port Orchard WA, practice a full scope of general and cosmetic dentistry with expertise ranging from porcelain veneers to dental implants, crowns and bridges. Dr. Michael Yeh and associates can now correct a wide variety of so-called permanent cosmetic dental problems, and can literally redesign your smile. Toothache Emergency? Call us at 360-876-3171!